In 1994, the first report of an airbag fatality was reported. Since this time the United States National Highway Traffic Safety Administration has identified nearly 175 cases of fatalities caused by airbag accidents. Of these accidents, 104 were children traveling in the passenger seat. An airbag is essentially a safety device to protect individuals traveling in a vehicle during an auto accident. Typically these systems are made of a flexible fabric cushion designed to rapidly inflate during a collision. In most modern day vehicles there are multiple airbags that will deploy during an accident. Unfortunately, there airbags will not always protect individuals from injury during an auto accident. If you or a loved one has been involved in a Phoenix airbag accident, due to the negligence action of another individual, you may be able to receive compensation for your losses and damages. Our attorneys fully believe that it is the responsibility of the negligent party to take responsibility for these damages and be held accountable for their actions. 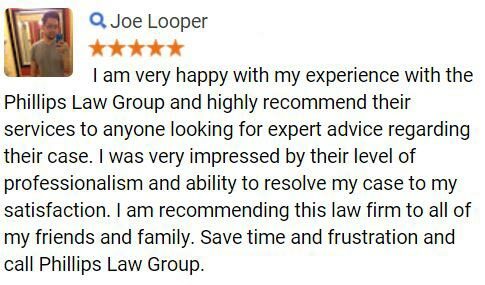 To learn more, simply complete the Free Case Review form on this page Its 100% FREE. The frontal airbag typically is released through the steering wheel when an impact is sensed by the automobile. These became popular in the 1980s, while the passenger airbag was introduced by Mercedes-Benz in 1988.In the beginning airbags were used as a supplement of the seatbelt, while it was quickly discovered that this was not always an adequate supplement and was decided to use the two in unison. Side airbags are released from either the side torso or the window. These are used to cushion both the front and rear passengers from the side. These are usually found between the rear seats and typically inflate between the passengers and the doors. Curtain airbags have also been implemented to inflate across the windows, expelling form the roof of the vehicle. Knee airbags were first introduced in 1996 by Kia to prevent the injury to a drivers leg. They are a less common form of airbag, yet can be found in some vehicles. Rear airbags cover the back window and also deploy from in between the rear passengers to prevent the collision from one another in the case of an accident. Most of these airbags are all found in modern day vehicles to keep passengers as safe as possible during an accident. In some cases, passenger airbags have a safety feature allowing them to turn on and off. It should be noted that an airbag is not a safe alternative to a seatbelt and they should both be used in unison. If you have been injured in an auto accident, you may be entitled to compensation for your losses. For more information, complete the Free Case Review on this page Its FREE. Statistics from the National Highway Traffic Safety Administration show that 28,000 lives were saved from airbags between 2009 and 2010. Although airbags are intended to prevent injuries and fatalities, it is still common for airbag injuries to occur. If you are suffering from one of more of these injuries due to the negligence of another individual, you may be entitled to receive compensation for your losses and damages including; loss of wages, pain and suffering, property damage, and other losses that may have occurred. To discover more, complete the Free Case Review form on this page Its FREE. If you or a loved one has been involved in an airbag accident, it is critical to seek the legal guidance of an experienced auto accident attorney. By using the services provided by a knowledgeable car accident attorney, you may be eligible to receive compensation for damages and losses received during the accident. 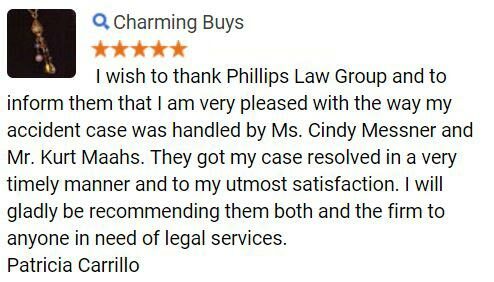 At Phillips Law Group, we are dedicated to helping the injured to receive the justice they deserve in the court of law. 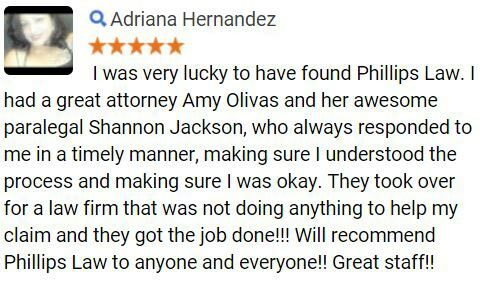 With our firm based in Phoenix we are licensed to serve the entire state of Arizona. 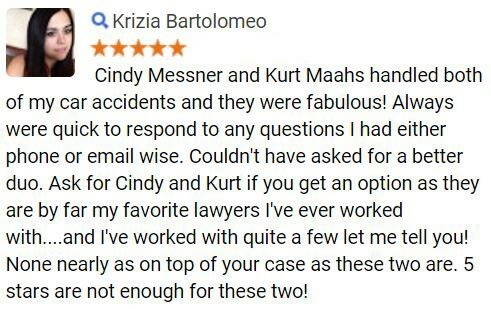 For more information about hour our car accident attorneys can help you in your time of need, or to schedule a free no-obligation consultation, contact us today at 602-258-8888 and a member of our intake team will take the details of your accident and connect you with one of our experienced lawyers. Start now, simply fill out the Free Case Review form on this page Its That Easy!